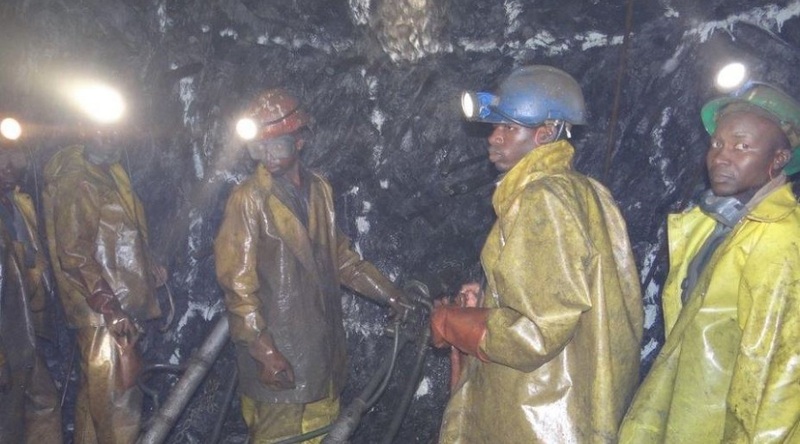 Africa-focused Caledonia Mining Corp. (TSE:CAL) revealed Monday that one person died on February 23, following an accident at its Blanket gold mine in southwestern Zimbabwe. The fatality occurred in the Blanket Quartz Reef area of the mine, where production has been stopped. Management said they will not provide further details about the incident, as it should first be investigated by the Inspectorate Department of the Ministry of Mines. “It is with great sadness that we announce a fatal accident at Blanket Mine during the night shift on the 23rd of February. I join with all of my colleagues and fellow directors in expressing our sincere condolences to the family and friends of the deceased," Caledonia's CEO, Steve Curtis, said in a media statement. The Blanket mine reported 16,425 ounces of gold produced in the last quarter of 2017, which was a record for the company. Total 2017 gold production was approximately 56,135 ounces, marginally ahead of the previously announced production guidance of 54,000 – 56,000 ounces. Target production for 2018 is between 55,000 and 59,000 ounces.